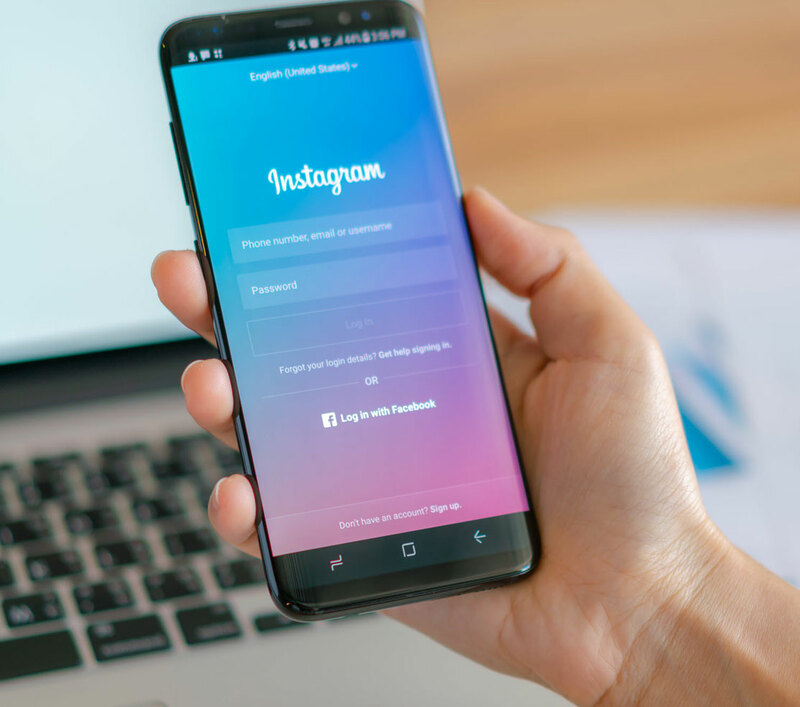 When forming your social media strategy for your business, Instagram is an excellent mobile marketing app that can effectively carry over your companies marketing strategy. While Instagram is not the only tool that has been proven effective for businesses, it is hard to ignore as it is currently valued at One Billion dollars and 80 million+ users. There are many ways that Instagram can be a huge benefit when promoting your businesses: marketing strategy, philosophy, and brand image. But to launch all these marketing plans, you need to have a credible Instagram profile with a good set of followers. This is where we specialize in and we can assist anyone to create that so called credible profile. We can provide high quality followers to your Instagram profile and give you the opportunity to get a kick start in your promotional campaigns. These followers will share your images within their networks in the initial stage, which sets an ideal platform for you to promote your business. Why Instagram and why us? Instagram has lots of users and the number is only growing. It’s a photo sharing app that can be used across platforms. It enables even somebody who doesn’t know which end of the camera to aim to take amazing looking pictures. Who wouldn’t love it? You can simply use it as an effective marketing environment. The followers provided by our services will contribute a lot to make your life easy. Therefore, spending your money on our services will be a great investment done towards the future of your business. We are not only here to deliver Instagram likes, followers and comments to you. 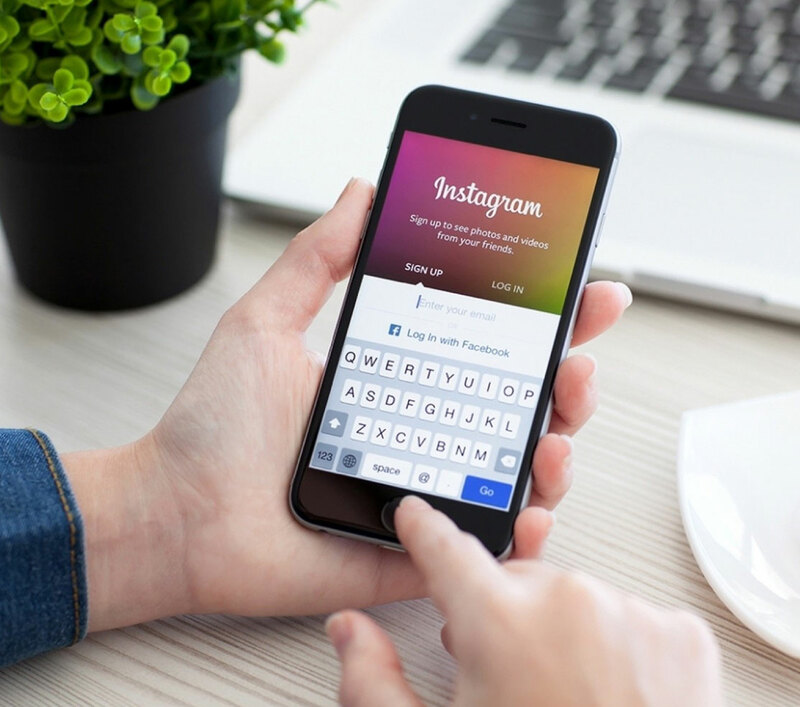 There is much more information and tricks to increase popularity on Instagram. We want you to be able to expand your social media knowledge as much as possible and therefore post new articles every once in a while. iDigic is operated by Next Generation Development. To stay updated on the latest trends and news about Instagram, feel free to read all articles by clicking here.